Things are always happening in Downtown Georgetown. 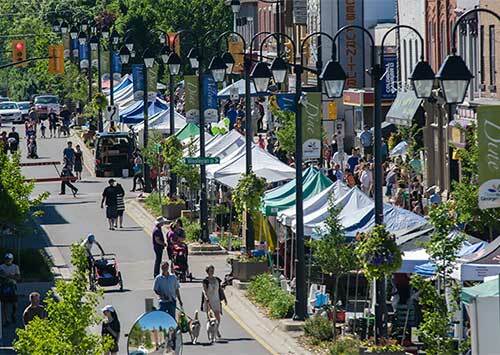 If you want to taste a true small town feel make sure to come to the Farmers Market on Saturday from June till October. Summer is a busy time downtown with many festivals that bring people to the streets. Check out the Rock 'n' Classics in August. When fall comes get a chance to taste foods from local restaurants at the annual International Flavors festival. Holiday Magic on Main turns the Main Street into a Christmas wonderland with carollers and smiling childrens faces. We hope to see you soon in historic Downtown Georgetown!